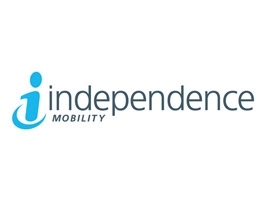 Independence Mobility is a specialist provider of mobility equipment and healthcare products for adults and children in the UK. 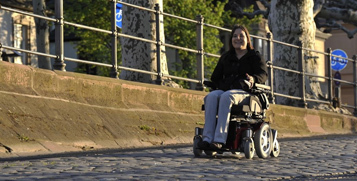 We offer a complete range of high quality mobility products from leading UK manufacturers. Established in 2004, we have many years’ experience in the healthcare industry and are committed to working closely with Physiotherapists, Occupational Therapists and other clinical professionals, providing advice and support to ensure clients’ receive the very best equipment for their unique and individual needs. 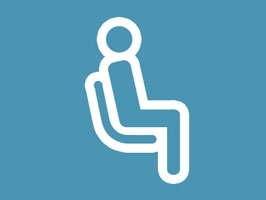 Our team of knowledgeable and caring consultants offer support with seating and wheelchair assessments and provide completely impartial product advice. We’re proud to be respected for our professional yet personal approach. Independence Mobility are committed to working with and supporting clinical professionals in a range of market sectors including healthcare and residential care homes. Click on the links below to find out more. At Independence Mobility, we have vast experience of working with clinical professionals including Occupational Therapists, Physiotherapists and many more. 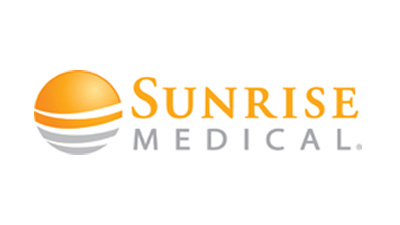 Whether you’re hospital-based or work in the community, our team of highly trained and knowledgeable consultants are available to assist with client assessments to ensure the very best equipment is prescribed for an individual’s specific needs. 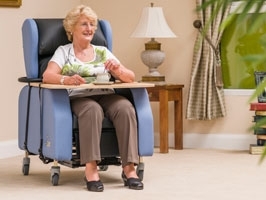 For care homes and nursing homes providing residential care and support for the elderly, Independence Mobility offer a comprehensive range of mobility equipment to cater for your residents’ everyday needs. 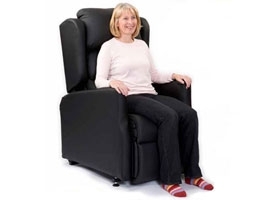 From specialist chairs and adjustable beds to wheelchairs and daily living aids, we can provide everything you need from a single supplier. 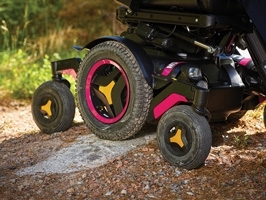 Independence Mobility are delighted to announce the formation of a new partnership with healthcare equipment manufacturer Permobil. 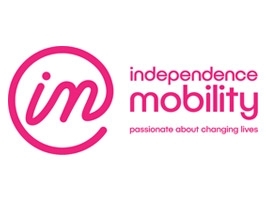 Independence Mobility reveal striking new look - part of the company's 15th birthday celebrations. 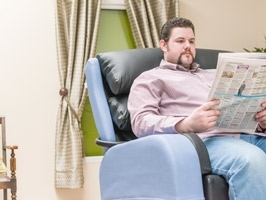 When selecting mobility equipment for bariatric clients, there are a number of specific factors that are important to consider, particularly when it comes to seating. Our pressure care products are now featured on our website including mattresses, cushions and backs for wheelchairs and traditional seating. Independence Mobility are committed to making specialist and custom-made chairs more accessible to more people and offer a chair rental scheme. 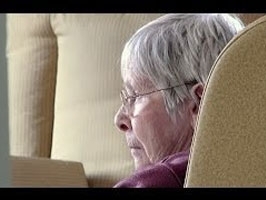 Independence Mobility launch the Modulo - a highly adjustable riser recliner chair.